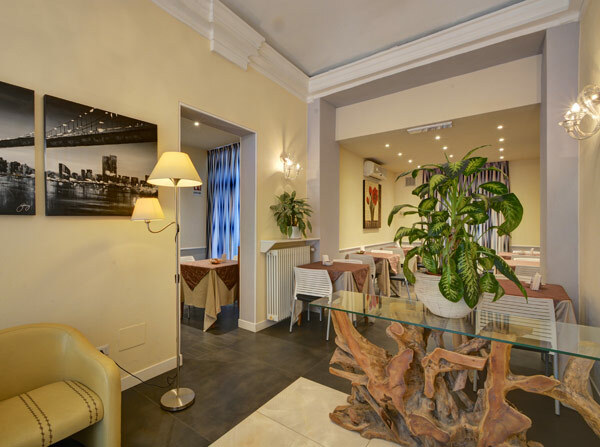 Hotel Universo offers a pleasant stay for anyone wishing to visit Turin for tourism and business, thanks to its location near the center of Torino, Hotel Universo is easy to reach from the ring road and major trade and exhibition centers. 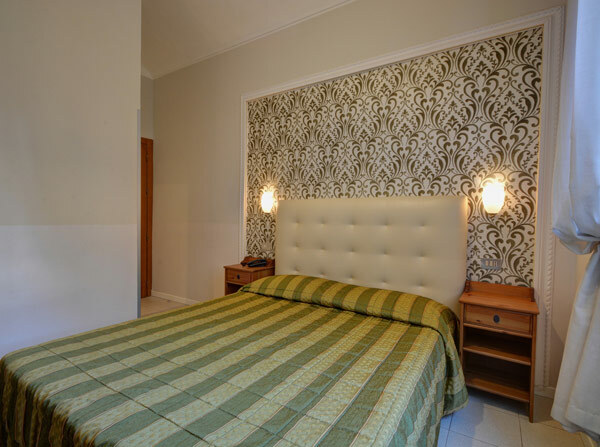 Located near Turin city center, at the foot of Sabotino Square, it is only one kilometer from the Palace of Justice and the bus terminal, as well as one kilometer from the Politecnico University of Torino. The historic center, Porta Susa Station and Porta Nuova Station are within a 10-minute drive, with several public transport stops in front of the hotel. Turin is a city rich in history and culture. The Best Rates Guaranteed on the Web! Business trip that included the Poly of Turin - perfect location! Very friendly and helpful staff. Nice price.